On the crest of the ridge linking the villages of Hampstead and Highgate, sits Kenwood House, boasting spectacular views of central London. Kenwood House is internationally renowned for the collection of paintings bequeathed to the nation in 1927 by Edward Cecil Guinness, the first Earl of Iveagh. 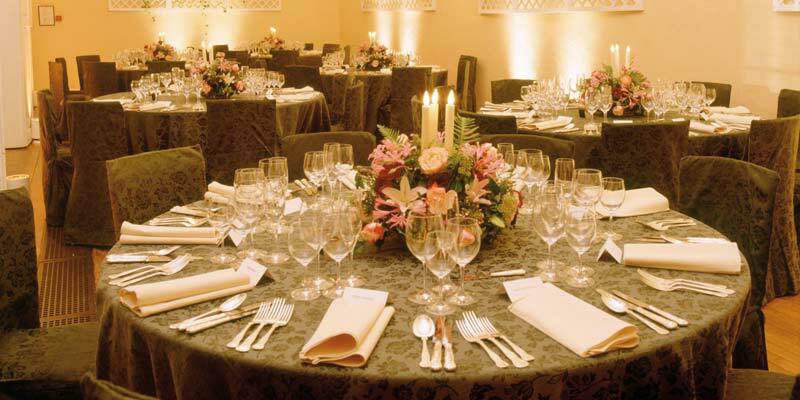 With its graceful white stucco exteriors, decadent chandeliers and world-class art collection, the Kenwood House event spaces make idyllic settings for special events. 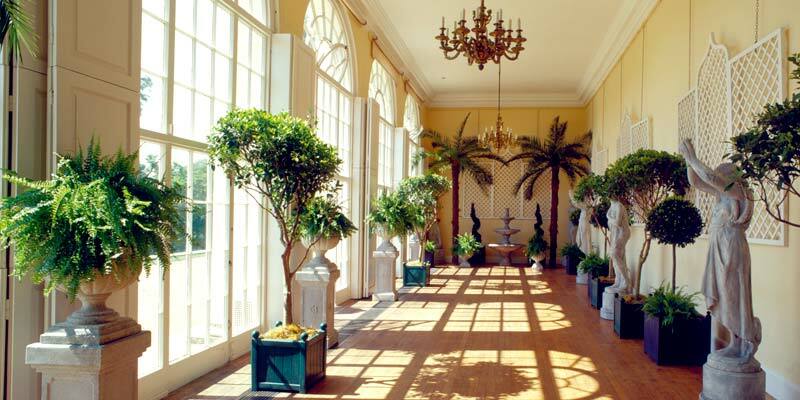 Within the 18th century mansion house lies the famous Orangery, boasting floor-to-ceiling windows and spectacular views across the park and beyond. In the West Wing of the house the Music Room and Green Room can also be used to host up to 30 guests for dinners and receptions while the Old Kitchen is perfect for private dinners or late night parties. 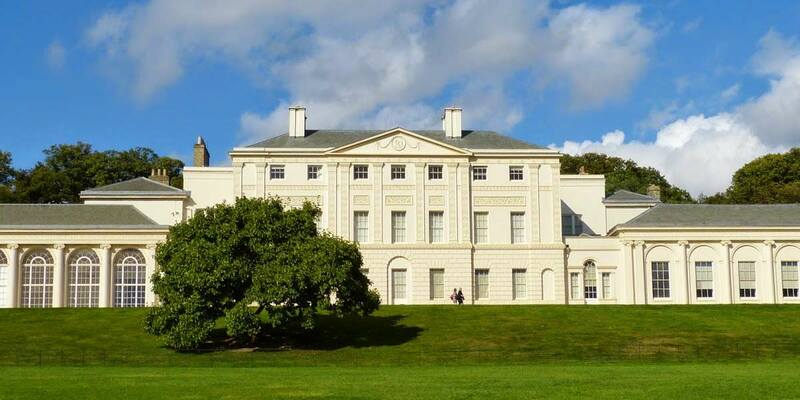 Set in beautiful landscaped parkland in the midst of Hampstead Heath, Kenwood House is one of the most magnificent visitor attractions in London. 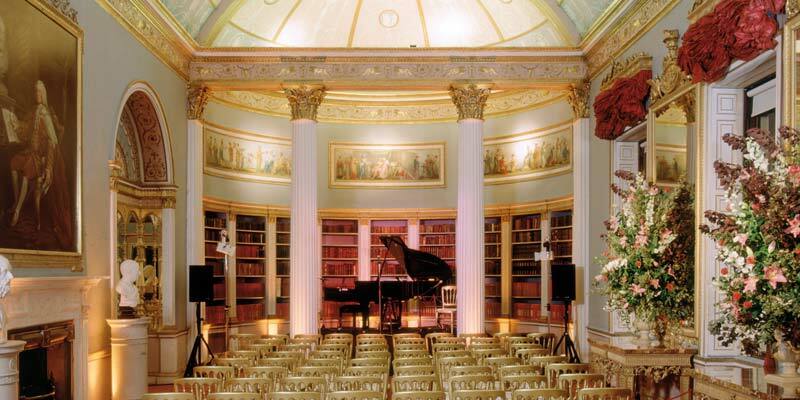 This elegant villa, remodelled by Robert Adam in the 18th century, houses a superb collection of paintings. 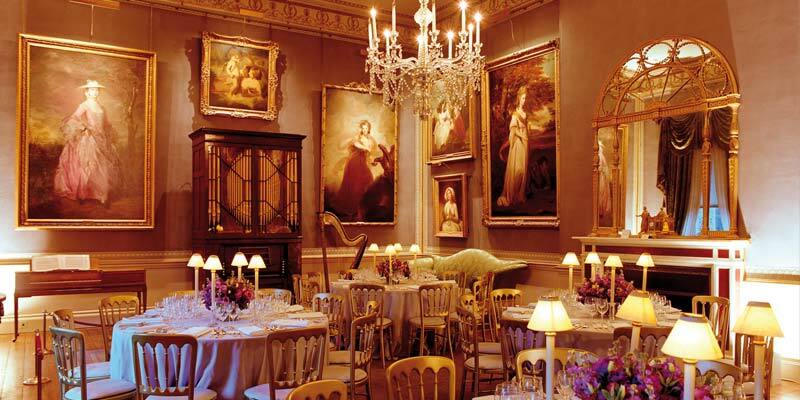 Among the world-famous works is ‘Portrait of an Artist’ by Rembrandt, ‘The Guitar Player’ by Vermeer and ‘Mary, Countess Howe’ by Gainsborough, together with exquisite paintings by Hals, Van Dyck, Reynolds, Turner and many others. Don’t miss the famous Adam library with its beautiful freizes and grand colonnades. Lunch or afternoon tea can be taken in the elegant Brew House garden cafe which was designed by Landscape Architect, Arabella Lennox-Boyd. After you exit the house it’s a short stroll to enter the heath itself and there are some fantastic views of the metropolis from many areas of the property. 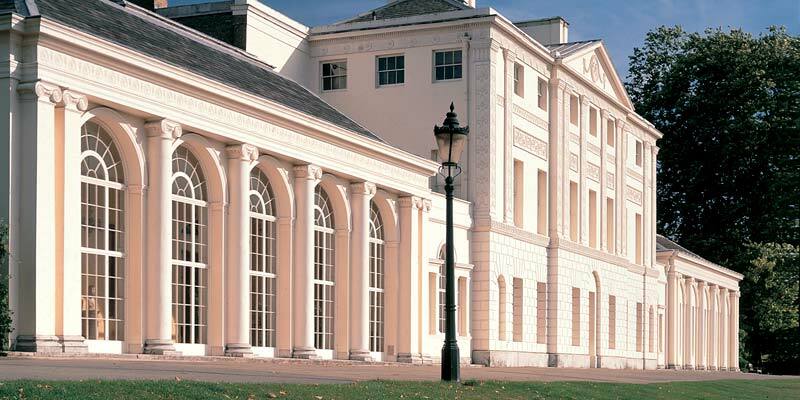 Kenwood House is an English Heritage venue.